It is not the intention of the legislature to deny divorce, in spite of parties taking a conscious decision to part ways, the Court said. 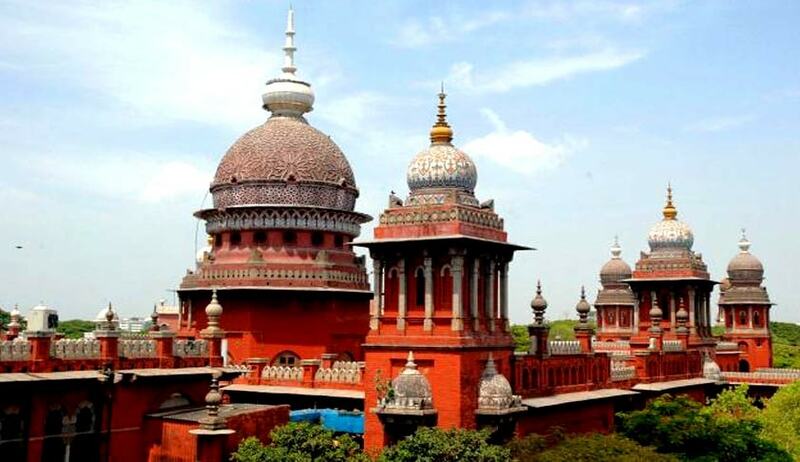 The Madras High Court in A.C.Mathivanan vs. B.Sathyabama has, set aside a Family Court judgment which had dismissed a Joint petition for divorce on the ground the parties have not mentioned the reasons for their separation. Observing that the ingredients of Section 13-B of the Act have been made out and substantiated, the High Court granted decree for divorce to the Couple.